Homes for Sale in Woodhaven Place | Louisville, Kentucky | Woodhaven Place Subdivision | Joe Hayden Real Estate Team - Your Real Estate Experts! Learn more about Woodhaven Place Homes for Sale by browsing the property listings below. 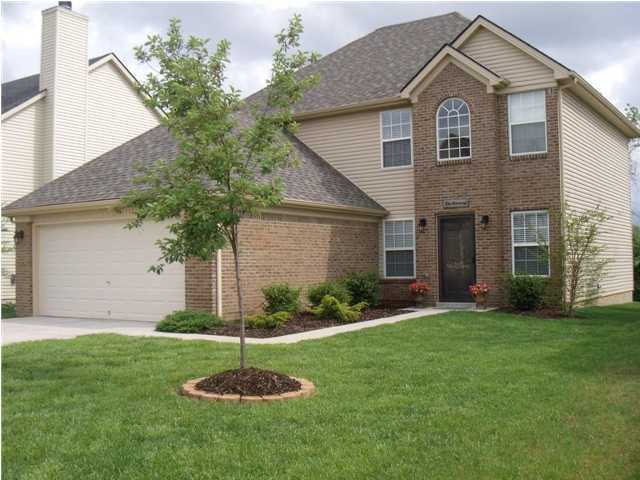 The Woodhaven Place Subdivision is located in Louisville, Kentucky. View all Woodhaven Place Homes for Sale on the Louisville MLS listings above! 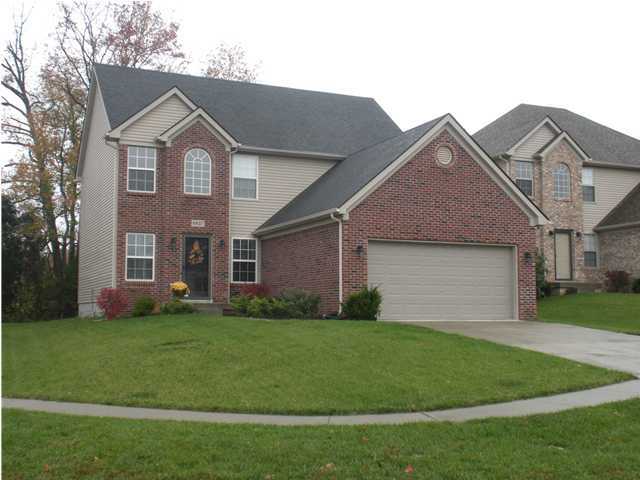 The Woodhaven Place subdivision is located off of Fegenbush Lane and Bardstown Road in Louisville, Kentucky. The subdivision was developed approximately 10 years ago by Ball Homes, a production builder with several developments found around the Louisville area. The subdivision is actually relatively small compared to most in the area, but it is in a very convenient location to local amenities, plus the GE Appliance Park. Residents of the subdivision enjoy the great community feel, the seclusion offered by the neighborhood, plus features such as sidewalks for pedestrians and green spaces. Living in a Woodhaven Place home puts you in the middle of the action at an affordable price in a quality home. Living in the Woodhaven Place subdivision means that you are in a convenient location for many of the amenities found around Bardstown Road and the greater Louisville area. For example, you are mere feet from two great golf courses and country clubs that you can join if you so choose, Woodhaven Country Club and Wildwood Country Club. In addition, literally across Fegenbush Lane is the General Electric Appliance Park which means that employees of the company can walk to work if they live in a Woodhaven Place home. All of this means that the neighborhood has broad appeal for residents and home buyers alike, which is extremely beneficial to both parties. Give consideration to the Woodhaven Place subdivision if you desire to live in a quality home in a convenient location that has a great community feel. You can search the Louisville MLS listings below for a Home for Sale in Woodhaven Place at your leisure.